100% poly interlock. Tear away label. Dry wicking. Antimicrobial. 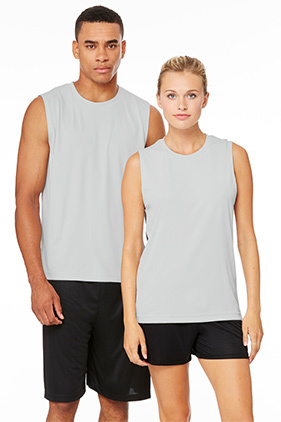 A performance shooter tank with a modern fit and natural feel for superior comfort.